Determinations handed down by the Queensland Independent Remuneration Tribunal are available by following the below link. 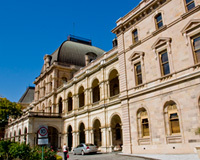 The Remuneration Tribunal is an independent Statutory Authority established to review and determine salaries, allowances and entitlements of Members and former Members of the Queensland Legislative Assembly. Find out more about the Tribunal. 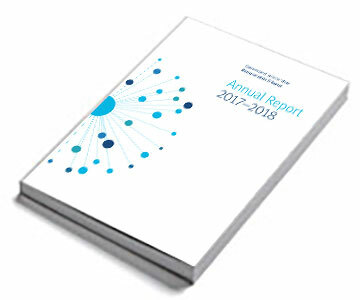 The Queensland Independent Remuneration Tribunal has issued its Annual Report.